Japan’s e-commerce giant Rakuten is set to release an updated mobile app that may enable cryptocurrency payments. The company, touted as the “Amazon of Japan”, will release the app on March 18. 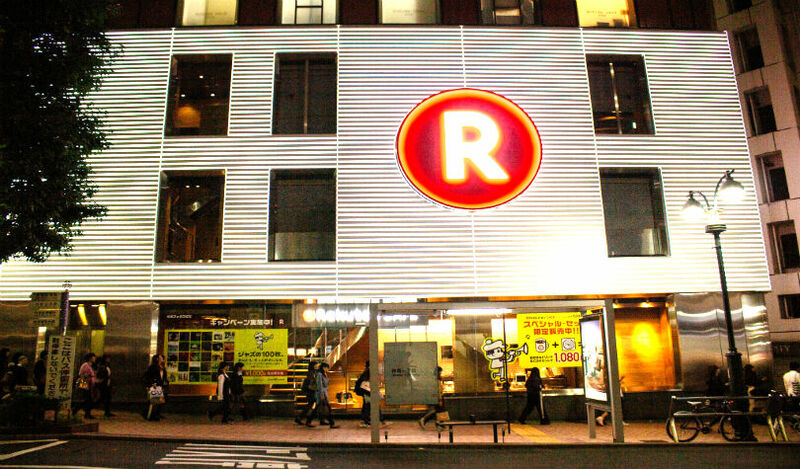 Among its holdings, Rakuten owns cryptocurrency exchange Everybody’s Bitcoin. The exchange was acquired for $2.4 million in August 2018. A statement on the acquisition highlights Rakuten’s interest in utilizing cryptocurrency for payments. “The Rakuten Group established Rakuten Blockchain Lab which is a dedicated research and development organization in Belfast, UK in 2016, and has been researching blockchain technology. We expect that the role of cryptocurrency-based payments in e-commerce, offline retail and in P2P payments will grow in the future. In order to provide cryptocurrency payment methods smoothly, we believe it is necessary for us to provide a cryptocurrency exchange function, and have been considering entry into the cryptocurrency exchange industry as the Rakuten Group. The company’s new earning’s report specifies that the updated app will include support for QR code payments and e-money, but does not explicitly call out support for cryptocurrency. In March 2015, Rakuten started accepting BTC payments on its US portal, rakuten.com, and in 2018 the company announced that it would convert into crypto $9 billion in loyalty points for its 1.1 billion customers worldwide. Its earnings release shows a net income of 141.9 billion yen ($1.3 billion) for 2018.